Teachers are BUSY. When we’re not lesson planning, organizing, grading, or collecting data, we’re attending meetings (so.many.meetings.). Let’s not forget that at the end of the day, we have a family to take care of and that long-forgotten to-do item called sleep. If you’re a primary teacher and you’re looking for a place to soak up teaching energy, get inspired, and find the resources and research you need to propel your students to the next level of their potential, you’re in the right place! Since you’re here, I already know you’re an amazing teacher who wants to make your classroom the very best it can be. Did you shake your head “YES!” to any of those bullet points? If so, you’re DEFINITELY in the right place! 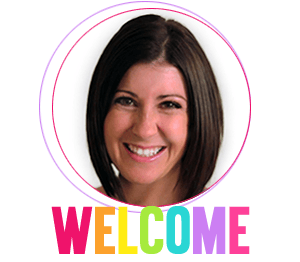 I’m here to help make your teaching and your classroom even more exciting, hands-on, research-based, and FUN – while making the world of teaching easier and more efficient for YOU! I believe that loving our students comes before content. I believe learning and instruction should be differentiated and flexible. I believe when it comes to instruction, we need to remain rooted in research. I believe education is always changing, and it is our job to continue learning every day, just like our students. I believe the activities and lessons in our classrooms should be hands-on, visual, and concrete. I believe it should not take a teacher longer to prep an activity than it does for the student to engage in it. I believe every minute in our classroom counts. I believe it is possible to be the best teacher your students need and still have time for your own family and life. Although I wish I could do this in person, over a cup of coffee, let me take a minute to introduce myself. 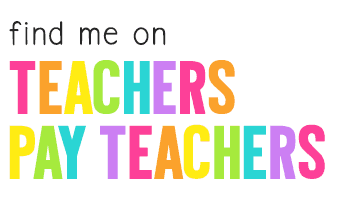 I’m Christina, and I have a passion for teaching primary students AND teaching teachers! In 2011, I had just started teaching at a new school in Northeast Ohio, and I felt pretty alone in the teaching world. I was craving a place to share tips, tricks, and activities for teachers like me, who wanted to add engagement to the classroom. Back then, my students called me Miss DeCarbo, because DeCarbo is my maiden name. 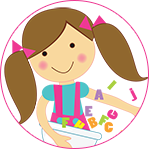 So, I started a blog in order to collaborate with other educators (formerly Second Grade Sugar and Spice). Fast forward a couple years, and I became Mrs. Wagers after marrying my husband, Chris! 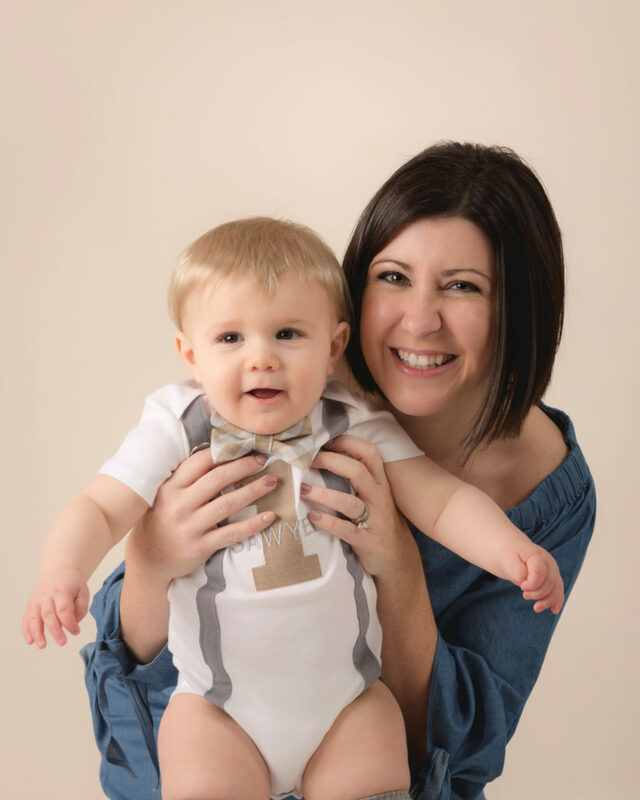 I have now been married for five years, have a sweet little boy named Sawyer, and an educational website and curriculum shop that reaches thousands of teachers across the world! I have been teaching first grade and second grade for over 8 years now. 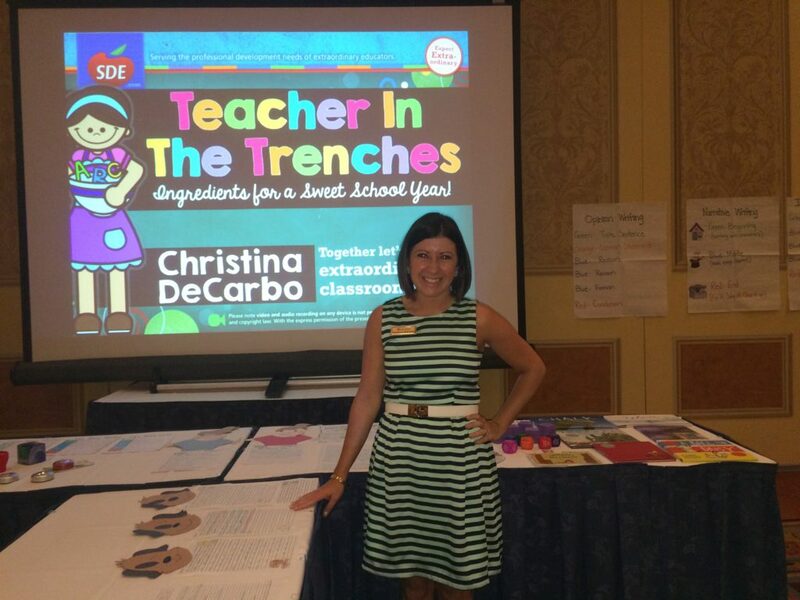 In addition to teaching, I have also devoted my time to writing, creating, and providing teaching resources to primary educators through my curriculum shop. You can shop my store by visiting MissDeCarbotpt.com, or by clicking the SHOP button at the top of my site. Getting to share resources, lessons, and curriculum that has worked for myself and my students with other teachers is something I am very passionate about and thankful for! I have also dedicated my time providing engaging professional development workshops and services to kindergarten, first-grade, and second-grade teachers, as well as schools, districts, educational service centers, and national teaching conferences such as SDE and ASCD. Teaching other teachers about best practices, research-based strategies, and practical applications for their classrooms is energizing and refreshing! I love every minute and deeply appreciate every educator I get to meet while I travel. Let’s take your teaching strategies to the next level! 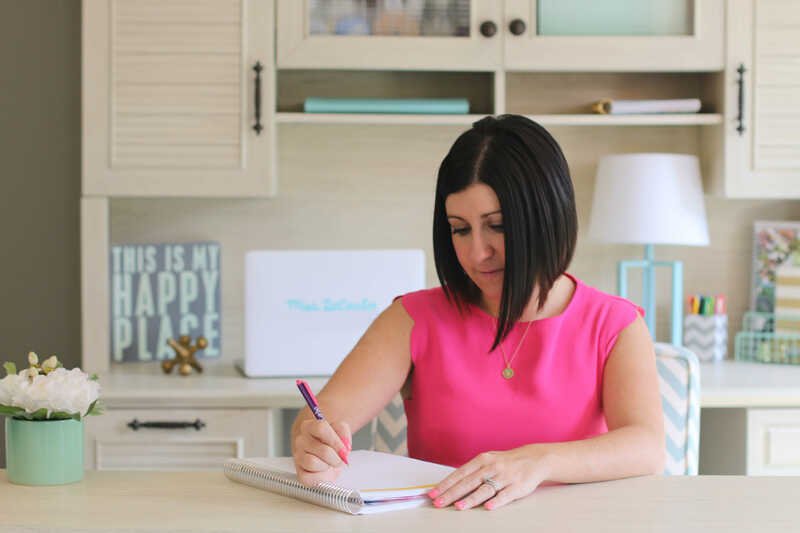 I hope you’ll grab a cup of coffee and your favorite flair pens and make yourself at home here on my website. I just know you’ll find something that leaves you feeling inspired, refreshed, and energized! In the BLOG section, you’ll find TONS of blog posts on everything from literacy lessons to organizational ideas. I know they will help make your overall teaching life easier, and help you to boost your students’ results in the classroom. 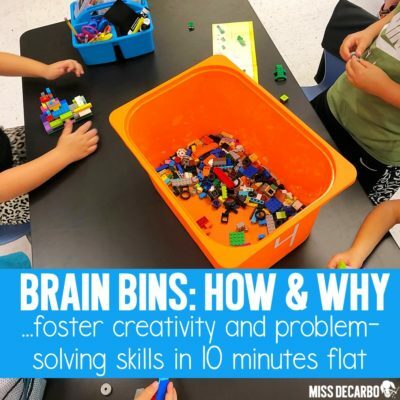 In the SHOP section, you’ll find hundreds of ready-made activities, units, lessons, and packets that allow you to effectively teach the skills and strategies your students need while saving you time (LOTS of time!). In the WORKSHOP tab at the top, you’ll find the list of dates and conferences I will be attending for the upcoming year. In addition to blog posts on this website, I share pictures, ideas, and resources every day on social media through my Instagram and Facebook page! Click below to follow me and join in on the fun! 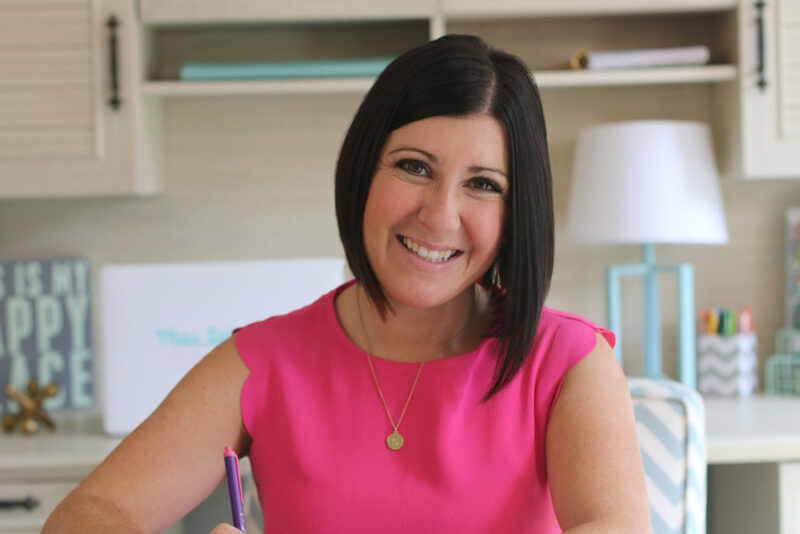 You can also sign up to receive emails, notifications of events, and special offers JUST for my e-mail list by signing up in the blue bar at the top or bottom of this page.